curated at the source and optimally stored in our EU warehouse for super fast delivery. Now with wholesale discounts, free reward cash and 100 day returns. 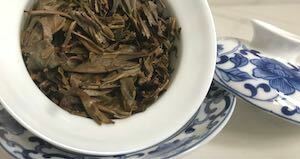 Where to buy pu erh tea when you live Europe? You can order from China and accept the long delivery times, custom fees and the impossibility to return items. 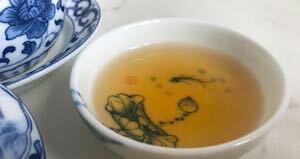 Or you can order from Puerhtea.eu! We're based in the Netherlands and ship within 10 days to any country in Europe. We source direct from factories and growers. You'll enjoy prices that are sometimes even lower than buying tea in China; AND you can finally pay in your own currency, through your preferred local payment method and return orders within 100 days. 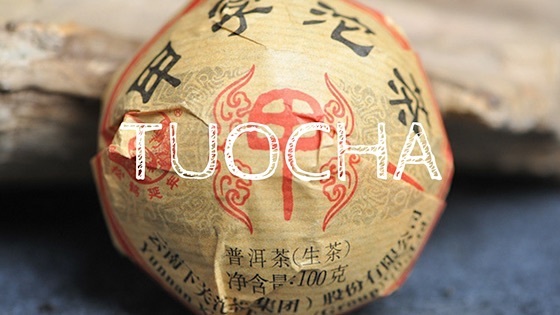 All our pu erh teas are authentic and quality checked by our in-house tea professionals. Good tea, no surprises. 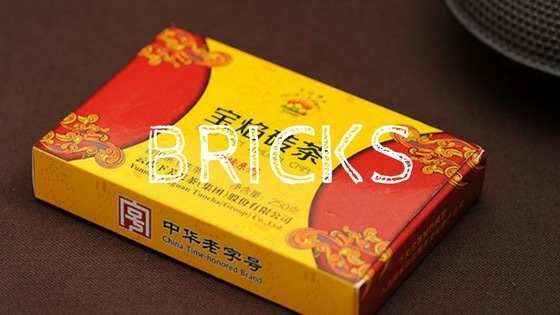 Tea cakes, tuochas & bricks! 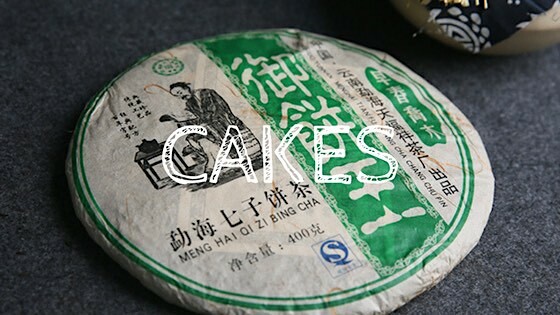 Pu erhs are compressed in different shapes, such as cakes, tuochas (bowl-shape) and bricks. Cakes are the most common and are generally 357g in weight. Tuocha and bricks are often smaller ranging from 100g to 250g. For some of our pu erh, you can also select to order small samples on the product page. 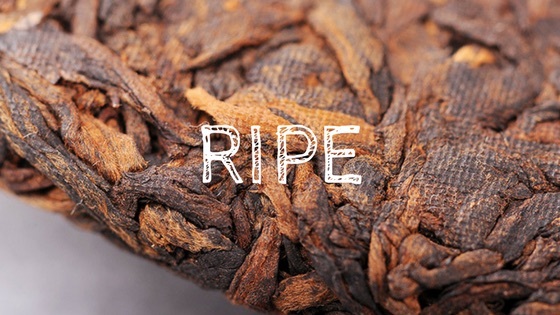 Ripe or raw pu erh? Most pu erh drinkers love either ripe (shou) or raw (sheng) pu erh, or at least they tend to drink one type more than the other. So are you a raw or ripe type of person? 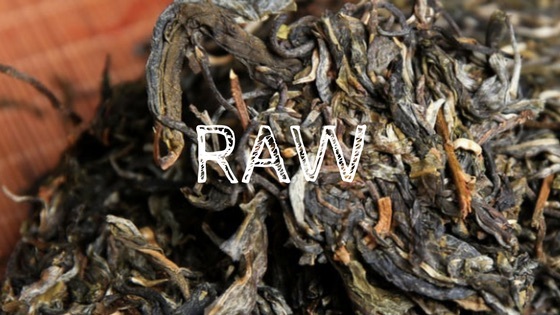 Do you like the vegetal, floral, and fresh aroma of raw pu erh tea or do you prefer the earthy and woody notes of ripe pu erh tea? If you aren't sure yet, or if you're open to both sexes that's fine too. Fortunately, we've got both of them stocked! Can't find a tea? Contact us! There's an endless amount of pu erh out there for us to curate and select. This doesn't mean that we aren't open to suggestions. 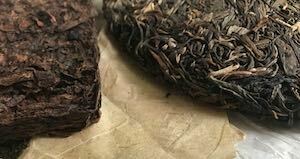 In fact, we love to listen and hear about what pu erh teas you're really enthousiastic about. If there's any tea that you find missing on our site, simply contact us at hi@puerhtea.eu. Tell us more about the tea that you're seeking and we'll get it for you at the price right!